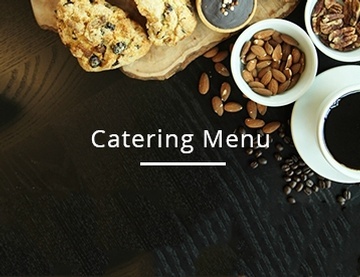 From breakfast to lunch catering, we offer a wide range of catering options to our private and corporate clients in Vancouver, Burnaby, Richmond, BC & surrounding areas. 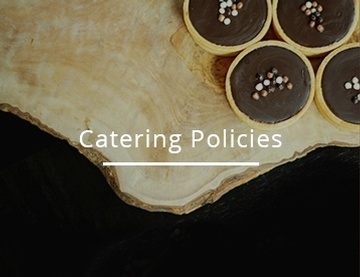 Check out our catering policies, catering & event menu. 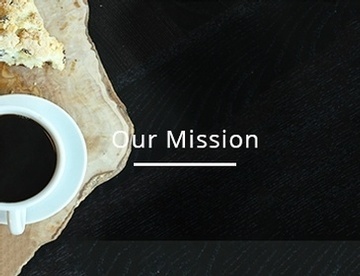 At Crème de la Crumb, we specialize in corporate catering deliveries in Vancouver and the surrounding Metro Vancouver areas. To place your order, to book our catering services or for any inquiries, simply call us at (604) 683-5595 or email in your order at catering@cremedelacrumb.com, and our Catering Team will gladly assist you from there.